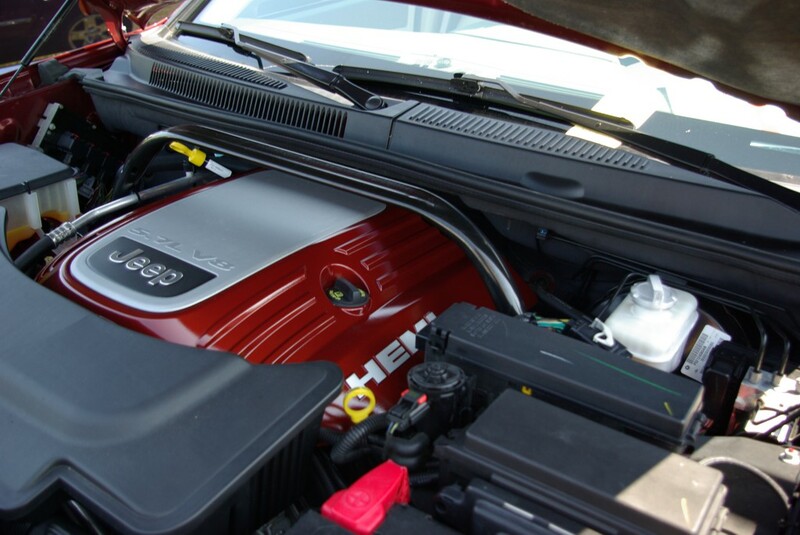 I'm wanting to purchase a factory Hemi 5.7 engine cover for my 18 R/T. If you took yours off and you want to turn it into $$$, let me know! 2015 R/T - Maximum Steel - Tow Package - Tech Package - Rear Captains chairs, Husky floor mats and mud guards. Sick Badging Technologies R/T emblem in Grille, SRT Steering Wheel, SRT red start button, removed DODGE letters on tailgate, LED Fog Lights. LOL, No. Just need a replacement because my stock one had an accident. AH. Bummer If I had one I'd give it to ya! No worries, I appreciate it! I may be interested in getting rid of mine, perfect condition. Engine bay gets detailed along with car washes 1-2 a week. Hey, I tried sending you a PM but something is going on with the board and it wouldn't let me type anything?